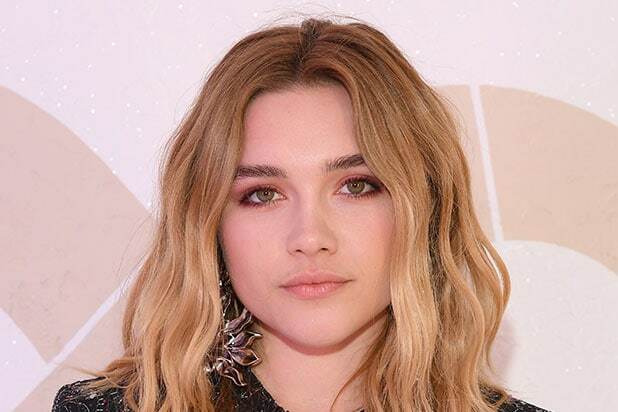 “Fighting With My Family” star Florence Pugh is in talks to join Scarlett Johansson in the standalone “Black Widow” movie, an individual with knowledge of the project told TheWrap. Cate Shortland is directing Ned Benson’s rewrite of Jac Schaeffer’s previous script draft. Kevin Feige is producing. The project is set to begin shooting in June. Black Widow debuted in “Iron Man 2” and has since appeared in both “Avengers” films, as well as “Captain America: The Winter Soldier” and “Captain America: Civil War.” Interest in a standalone outing for the character has been consistently high, with a 2016 Fandago poll finding Black Widow as Avengers fans’ top pick for a solo film. Pugh is represented by WME and Shelter PR. Umberto Gonzalez contributed to this report.